We at Kennedy Roofing believe that the best roofing systems consist of quality materials and the best installation techniques. Manufacturer recommendations are strictly followed with attention to the unique characteristics of your roof. 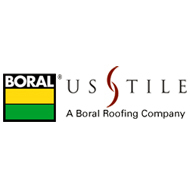 US Tile, a Boral Rofing Company, has the most complete portfolio of products and profiles available. Styles from traditional Mediterranean or Mission to Slate and Shake, US Tile has a product for any architectural style. 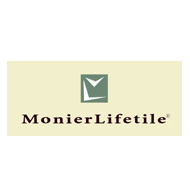 At MonierLifetile, we understand what a tremendous undertaking it can be to build or replace a roof. Our durable concrete roof tiles and Roof System Components enhance and protect your home in ways no other roofing material can match-greatly reducing the need for replacement. What’s more, you’ll continue to see savings from our concrete tile roof through reduced cooling costs, potentially higher resale value and quite possibly, reduced homeowner’s insurance premiums. Through innovation and creative product design, CertainTeed has helped shape the building products industry for more than 100 years. Founded in 1904 as General Roofing Manufacturing Company, the firm made its slogan “Quality Made Certain, Satisfaction Guaranteed,” which quickly inspired the name CertainTeed. 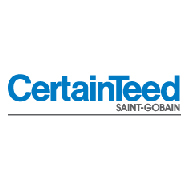 Today, CertainTeed® is North America’s leading brand of exterior and interior building products. 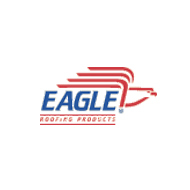 Eagle’s concrete tile roofs are a smart choice for homeowners, architects, builders and roofers. Whether your interest is durability, color selection or energy efficiency, Eagle has the concrete tile roof to fit your needs. Getting a new roof shouldn’t be an exercise in pain and frustration. So we’ve made it easy! 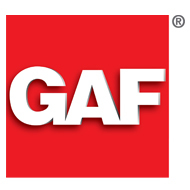 Our GAF Lifetime Roofing System includes everything you need to provide reliable, watertight protection for your home. Our factory-certified contractors—more than 4,000 strong nationwide — eliminate the risk that your roof will be installed by some fly-by-night contractor. Our industry-leading warranties—backed by North America’s largest roofing manufacturer—will provide you with the peace of mind you deserve. The bottom line is: More property owners choose GAF for their roofing project—why trust your most valuable asset to anyone else. 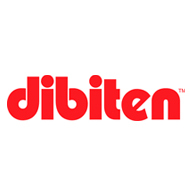 Since 1985, Dibiten has been producing a superior line of APP modified bitumen membranes for the residential and commercial construction market,including Dibiten Poly/4, Dibiten Poly/5, and Dibiten Poly/4.5 with slate surfaced finishes. Dibiten is a superior APP modified bitumen membrane reinforced with a high quality nonwoven polyester mat and is one of the finest heat weld applied modified bitumen membranes ever produced not only for residential roofing but for commercial and industrial roofing as well.